Our very own Tooth Fairy, also known as Dr. Dawn Wehking, made her first appearance at the annual Lafayette Festival of Faerie! 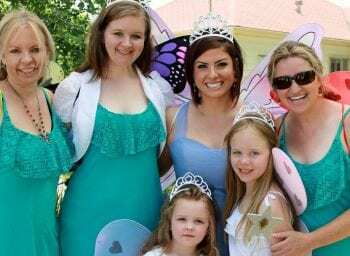 Fairies from all over the area flew in to get their picture taken with Dr Dawn from Complete Family and Aesthetic Dentistry. 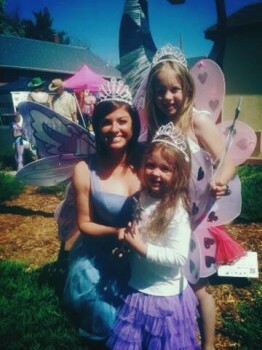 The Faerie Festival brought out the child in all of us. Colorful, delicate wings fluttered everywhere, making this event especially magical. Young and old joined together in dancing and fun! The Complete Family and Aesthetic Dentistry team dressed up as fairies and handed out bubble wands with pretty ribbon streamers to the kiddos. We’ve got more fun planned for next year, can’t wait!